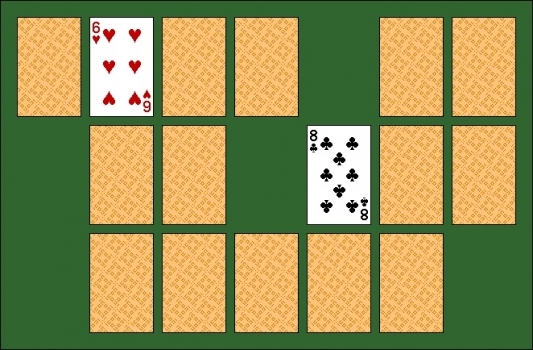 My sister and I played this frequently, using a standard deck of cards. There's more involved than simple recall... After revealing a card that hasn't been seen before, a player has a choice: turn over another random card, which COULD be a lucky match, or turn over a known mismatch in order to avoid revealing TWO cards an opponent can then match. So, some skill, some strategy, some luck... I like that sort of game. My parents are really into bridge. For some reason, though, I've never succeeded in learning it, although I've made a couple of half-hearted attempts at doing so. There's still time, I guess.